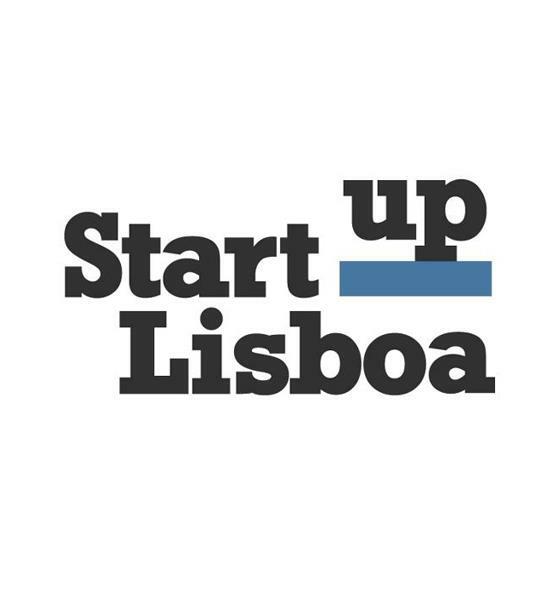 Startupbootcamp managing director Lars Buch is to take part among the jury for the 2-day event “Go Youth Conference” in Lisbon. Come by to meet Lars and get a chance to ask him questions about our program. Lars Burch – Managing Director at Startupbootcamp wil be a member of the jury at the Go Youth Conference 2013 in Lisbon. Do not miss this opportunity to attend the conference and exchange contacts with Lars! The 2-day conference brings together young, creative and disruptive entrepreneurs. GO Youth Conference is an event aiming to promote entrepreneurship and creativity. We address youth in particular, believing it is in our power to make young people all over the world perceive their potential to create something amazing. Our team reflects that – we are all very different, young, bright in our own way and we share a common goal – to make everyone feel as capable and full of dreams as we are. During the conference you will be surrounded by other bright young people, including some frankly awesome speakers. It’s a unique chance to get together with really interesting folks, in an environment that promotes sharing ideas and stimulates networking.